Happy Birthday Oneindia! We are 10 years young now! Greynium / Oneindia.com completed 10 years of operations today (Jan 1, 2016). When we started the portal I had not thought about this milestone at all, we were so caught up firefighting many issues which a typical startup would face in its initial months. This journey would have not been possible without the efforts & support of our CEO Sriram Hebbar and Oneindia Language editors. Along the way many joined the journey and became part of the Oneindia family, my special thanks to each one of you in making this milestone a reality. 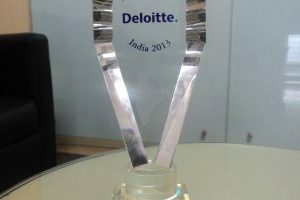 Greynium, owner of Oneindia, was one of the 50 winners of the prestigious Deloitte Fast 50 India 2013award. 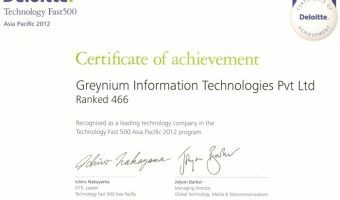 Greynium, owner of Oneindia, was one of the 500 winners of the prestigious Deloitte Technology Fast 500 Asia Pacific awards. 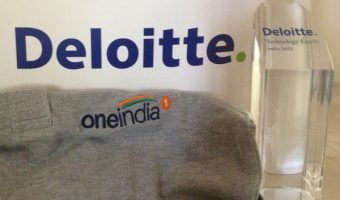 Greynium, owner of Oneindia, was one of the 50 winners of the prestigious Deloitte Fast 50 India awards.